Our goal is to provide the best-tasting, cleanest water to everyone in the Stouffville and Markham area with amazing friendly service. Consumers consider our water the "Best Tasting Water in North America", and we work hard to ensure it stays that way. Since 1986, we have been delivering pure bottled water to Stouffville and Markham residents, and it meets rigorous quality standards for safety and purity. We bottle the water right at the source without any further treatment, so each drink you take is as close to nature as it gets. We test every bottle for impurities each and every day, and our effort comes through in every single crisp, clean drink you take. We look forward to providing you with the best water available for the next 30 years and beyond. 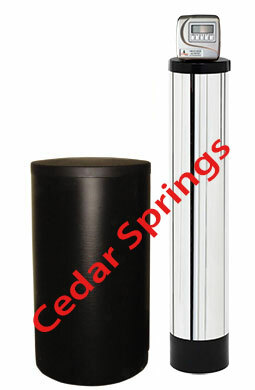 Whether you are interested in home water delivery or you simply want to improve the quality of the water in your home or office, Cedar Springs Water provides you with all of the bottled water and water purifier, water softening, and water filtration systems you need. 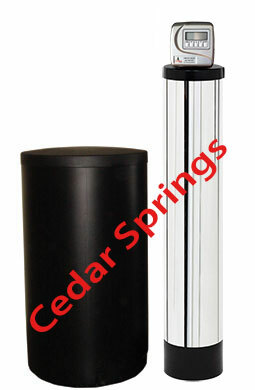 Aside from home and office water delivery, we also provide whole-home and under-sink water filtration systems. These allow you to filter impurities out of your water as it enters your home or office or directly at the faucet depending on your needs. When you can enhance the taste and safety of your local tap water, you can save hundreds of dollars per year on bottled water from the market – and many of these contain the same impurities as the water from your tap! Although the water coming from your tap or showerhead may appear clear and pure, it actually contains a number of volatile and industrial chemicals, bacteria, and even chlorine – a substance your water company uses to kill potentially harmful bacteria in your water. These things have an effect on not only the taste of your water, but also on your safety. Our water purification systems remove these chemicals to give you cleaner, better-tasting, and safer water for your home or office. Hard water is a problem in many homes and offices, and many people are not even aware of it. Hard water contains a high level of metals and minerals that affect everything from the way your water tastes to the softness of your skin and hair. Over time, these minerals build up and cause scale or film on everything from your body to your clothes and even your appliances. 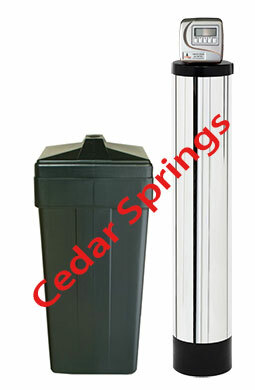 Our water softener systems remove those metals and minerals, allowing your detergents to work better, your skin to feel softer, and your appliances to last longer.